All of our tent rentals can be customized to fit your space needs. We have beautiful sailcloth tents for rent or if you prefer the draped look we can add a drapery liner to your frame tent. Once you select your wedding venue, if you are outdoors, we recommend having a rain backup plan. 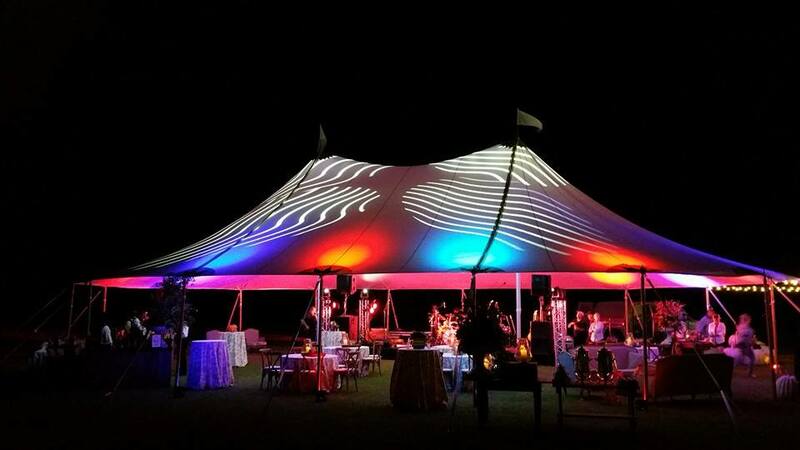 We have done tent rentals in Mobile, Al and tent rentals in Pensacola, Fl. The best back up plan for outdoor weddings and receptions is a tent. Tent rentals come in all shapes and sizes, call us at 251-517-7322 and we will help you calculate how big of a tent you need.